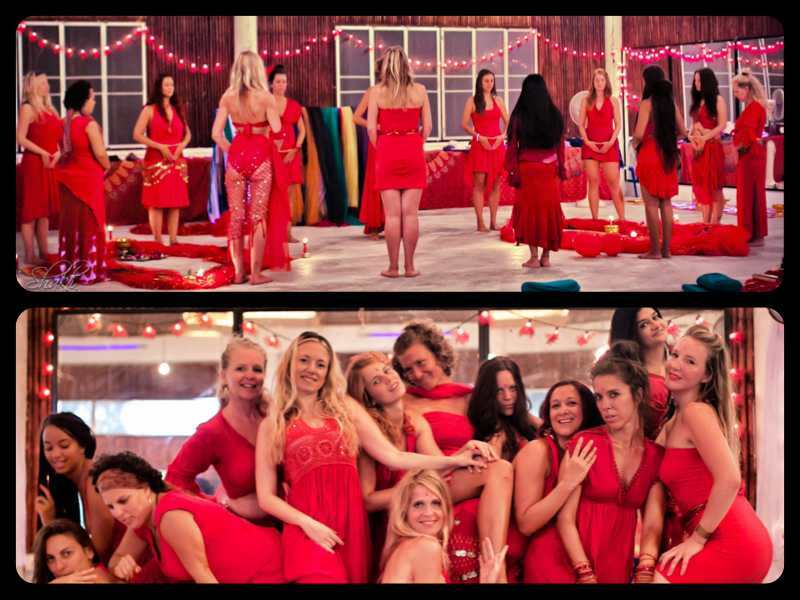 Tantra is a path of ecstasy, a way of the heart and an integrative approach to the ultimate Mystical Union. Tantra is a Sanskrit word which means "web, net or warp" -- it is a yogic science honoring that the Universe is holographic, that all energies are woven and inter-related, and that by understanding and mastering these energies, we create a beautiful, life-embracing bridge to recognize, and live from, our true nature and essence. From the subatomic level to the furthest galaxies, we see a natural polarity -- the endless dance between yin and yang, minus and plus, Shakti and Shiva. Tantra studies the inherent desire for union with everything, the Divine Feminine and Divine Masculine merging as One. These Universal Principles reach into our personal polarities. The tantra workshops offer an inspiring, transformative and practical opportunity to explore these polarities and union within ourselves, with others and with the entire cosmos. The esoteric tantra teachings are presented in a coherent, step-by-step approach, adapted to the Western mind without losing their original mystique and richness. The mysteries and secrets of spiritual eroticism, and harnessing the creative energies as a basis of our evolutionary potential, are presented in conjunction with the relevant information from Yoga, Chinese Taoism, Tibetan Buddhism, and alchemy. Printed supplemental material is provided, and the workshops are marked by many meditations, initiations (energy inductions) and inspiring, transformational exercises. 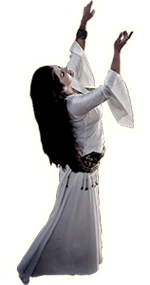 Tantra 1 focuses primarily on Individual practices and the fundamental keys for all tantric methods. Tantra 2 follows with more in-depth information covering mostly couple-practice issues. Tantra 1 and Tantra 2 can be taken independently. For those who enroll directly in Tantra 2, a pre-requisite summary course of Tantra 1 topics is offered directly before the workshop. 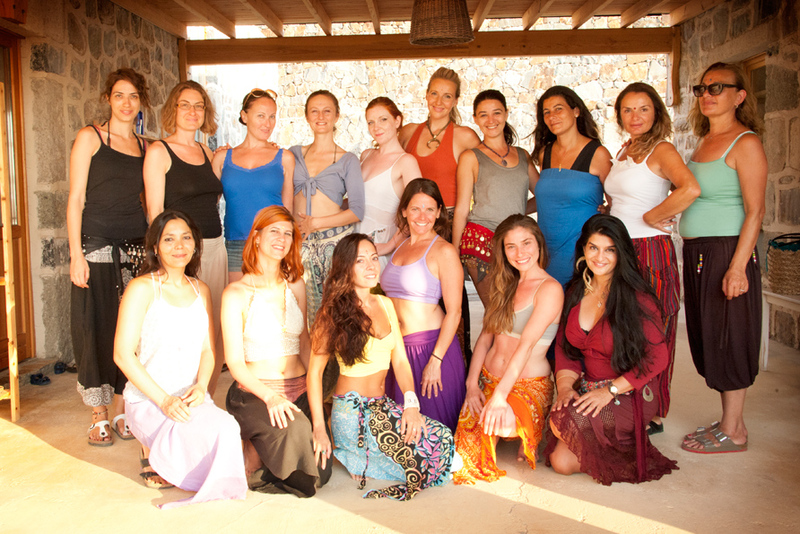 Monika has been leading tantra intensives since 2005. She has traveled the globe sharing these transformational techniques in 18 countries throughout North America, Europe and Asia. Her work has been presented at prestigious centers including the Omega Institute in Rhinebeck, NY; Master Mantak Chia's Tao Garden in Chiang Mai, Thailand; Osho Nisarga in Dharamsala, India; Karakaya Retreat in Bodrum, Turkey and Shanti Retreat in Ontario, Canada. Monika also teaches annually in Koh Phangan, Thailand and Dharamsala, India where she maintained a tantric yoga, meditation and dance center for 10 years.